Please consider making a contribution to Fred's Team. 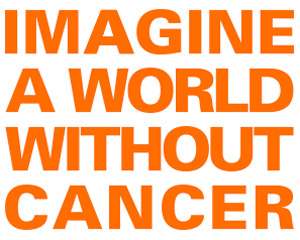 Every dollar we raise will be directed to research at MSKCC to allow scientists to better understand the causes of cancer and to continue to develop life-saving treatments for cancer. Together, we must do everything in our power to give every person diagnosed with cancer the opportunity to be treated and cured. The Hebrew word for life - chai - has the numerical value of 18. Help us meet our goal of raising $10,800 - 18 x 600.